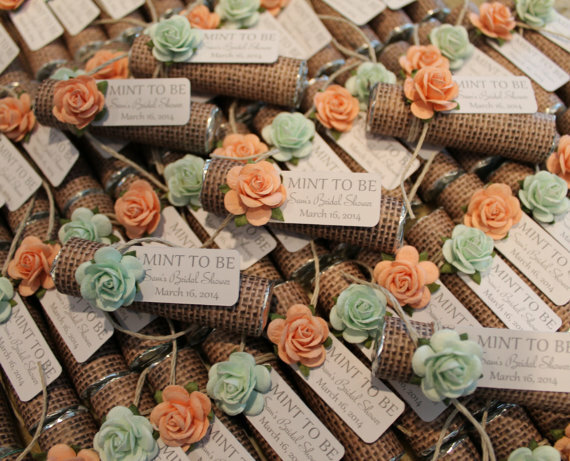 Selecting a thoughtful and unique wedding favor can show your appreciation to your wedding guests for being a part of your big day. 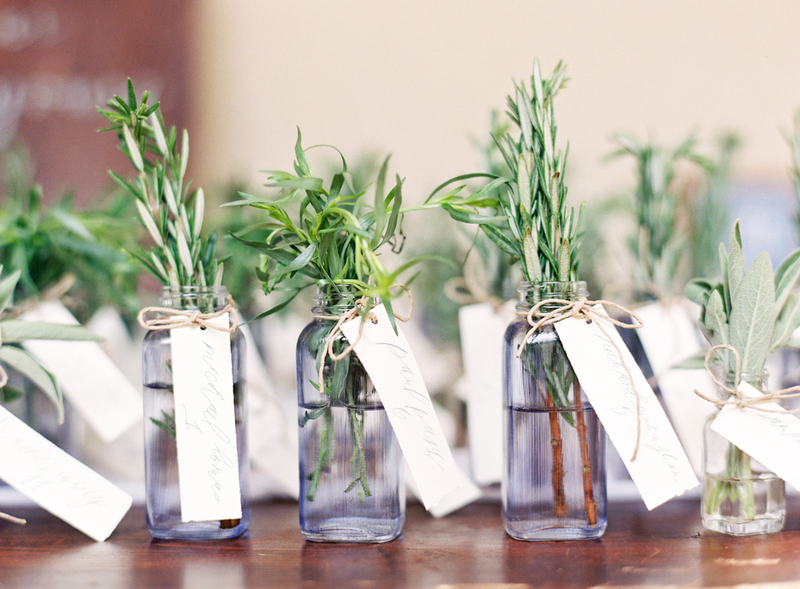 But you want to make sure any budget you spend towards wedding favors isn’t wasted as guests leave your reception, while leaving your token of appreciation behind at the same time. 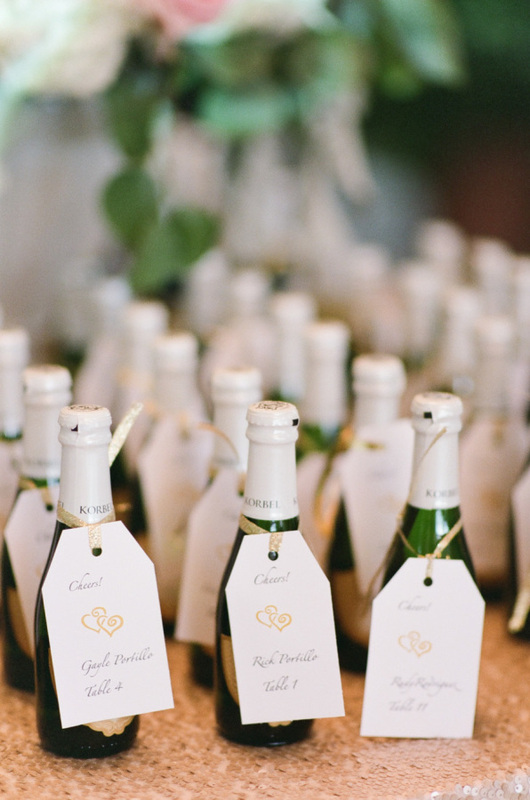 We are pretty sure we’d never leave the wedding favors below behind!